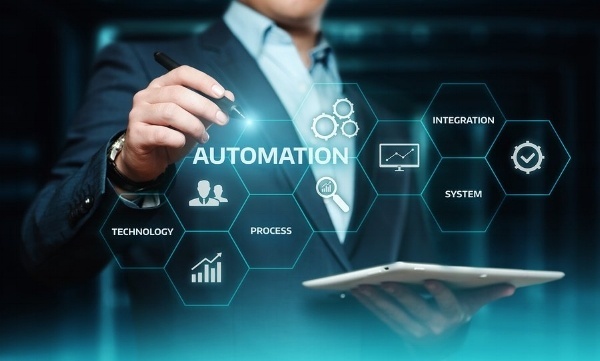 Process automation isn’t enough; the goal is process optimization! Make it happen with AgilePoint, Nintex or Winshuttle! Process optimization integrates continual improvement with process automation. To maintain an optimal state of business process throughput via workflow, efficiency is kept at the highest level through business intelligence insights which allow for nimble business rule adjustments and cross training for best practices. CPS’s Process BI is a plug and play, KPI driven interactive dashboard that immediately illuminates key metrics around your workflow processes. When a process is a focal point for optimization, management desires immediate and current feedback on performance. Are some individuals achieving higher throughput than others? What best practices can we leverage internally? What percentage of workflow is "no touch"? 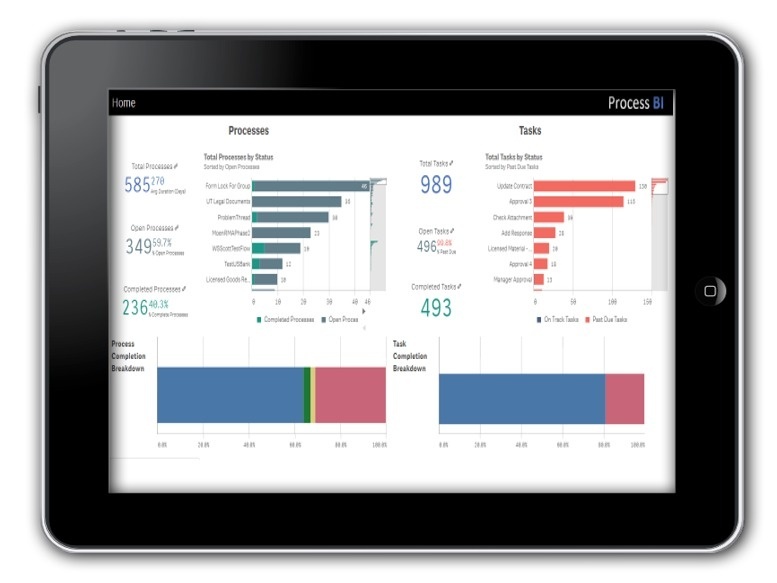 Process BI is an exclusively packaged integrated, plug-and-play, dashboard. It provides a dynamic, customizable, enterprise scalable solution with intuitive, self-guided metrics. When new workflow solutions are introduced in production, data automatically is presented in visualizations. Want to add solution specific metrics? No problem, any data that flows through the workflow solution can be the basis of KPIs specifically created for your company. No code, no database changes, no data extractions; KPIs at your fingertips with a quick and easy install and an attractive price point. What Level of No Touch Automation Are You Achieving? This, and much more, is available easily for AgilePoint, Nintex and Winshuttle Workflow.